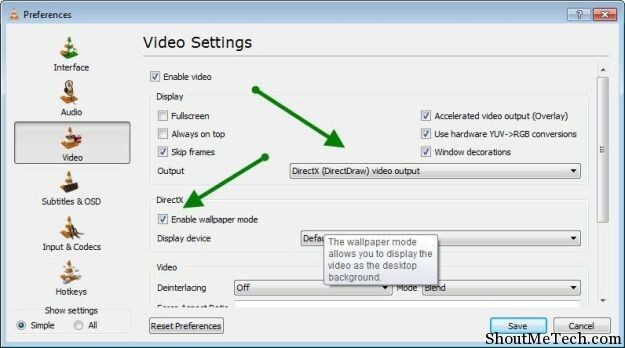 How To Set Video as Desktop BackGround using VLC media Player? I’m a big fan of VLC media player for being one of the best multimedia player. The best thing about VLC media player is they can run broken or incomplete video file. More over it supports all video formats without the need of installing extra codec. 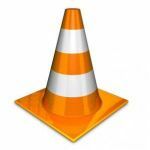 If you are still using other multi-media player like Windows media plater, real player or iTunes, you should try VLC media player once. 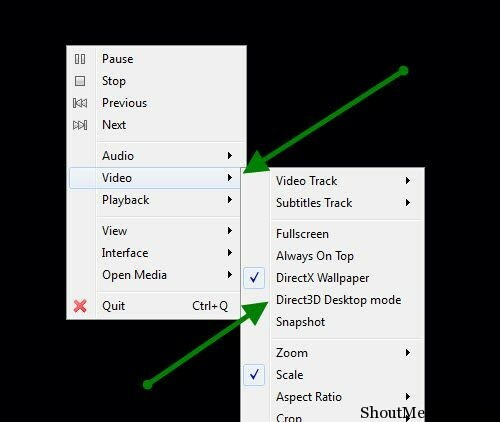 VLC media player is a feature rich multi-media player and here I’m sharing a quick trick which will let you set any playing Â video as desktop background. So in short your desktop background will be more like a animated background. VLC being one of my favorite Multi media player and I have this habit of playing music videos while working online. How good it would be if we use video as wallpaper instead of those boring static wallpaper. Lets start with the tutorial, and don’t forget to download VLC from here. NOw under video settings, you need to change couple of things. Now, there is just last thing which you need to do in order to play and video as desktop background. Simply click on Save and play any video. Now, right click on screen and click on video > DirextX wallpaper. Now, all you need to do is sit down and enjoy your videos on desktop background. This is easy to do and follow step and I’m sure you can do it. Settings may change a bit depending upon your video driver. But, more or less it will work on most of the system. There are many software’s also which does the similar job but I find VLC to be the easiest way to get it done. 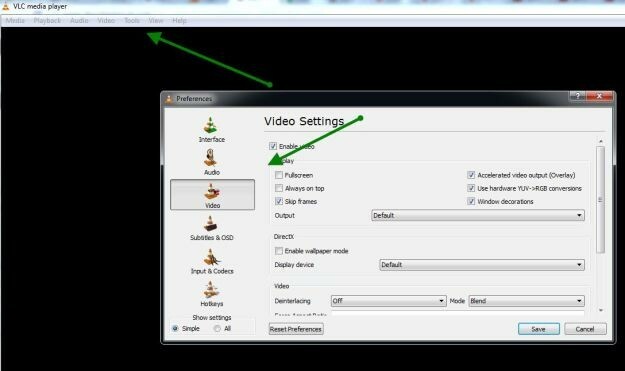 You just need to save this setting once and later on you don’t need to make changed in VLC video settings. I hope you will find this tutorial informative and useful. If you find it useful and this works for you, don’t forget to share this post on Facebook and Google plus. If you are stuck anywhere, do let me know. Do you use any software to use video as desktop background? Do share your tip and you might get featured here at ShoutMetech.